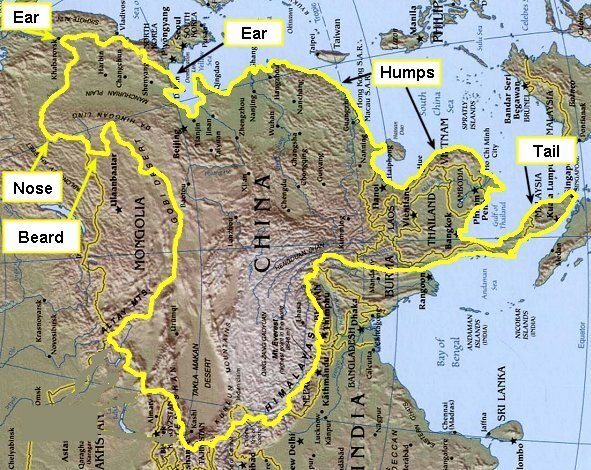 China is shaped like a camel! 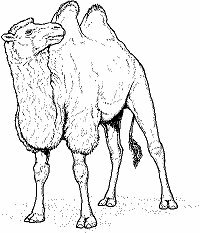 Most Orientals live in and around this camel. What's the connection? 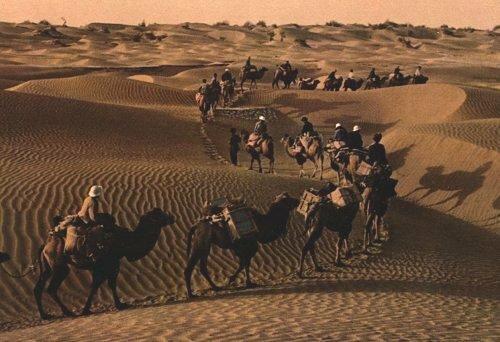 Camels are creatures that thrive in the desert, in places that are desolate. Wherever we find the camel, we find desolation. It is desolate wherever Jesus Christ is not. 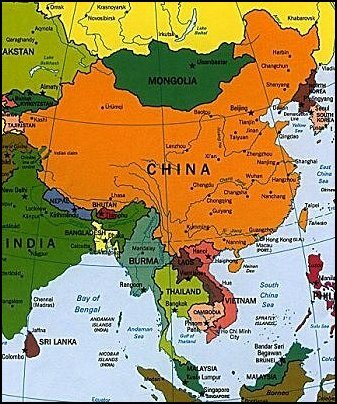 Christians are persecuted in the orient. 25 Woe unto you, scribes and Pharisees, hypocrites! for ye make clean the outside of the cup and of the platter, but within they are full of extortion and excess. 26 Thou blind Pharisee, cleanse first that which is within the cup and platter, that the outside of them may be clean also. 27 Woe unto you, scribes and Pharisees, hypocrites! for ye are like unto whited sepulchres, which indeed appear beautiful outward, but are within full of dead men's bones, and of all uncleanness. 28 Even so ye also outwardly appear righteous unto men, but within ye are full of hypocrisy and iniquity. The phrase "strain at a gnat" should be "strain out a gnat" (according to E.W. Bullinger's "Figures of Speech Used in the Bible"). It appears that the scribes and Pharisees were more concerned with becoming unclean by accidentally eating an insect than they were about committing serious crimes like extortion. 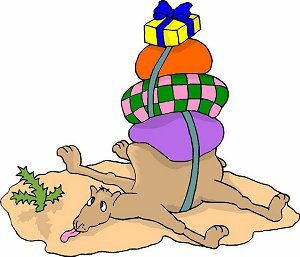 I believe these major sins are represented by the large, unclean camel (Deuteronomy 14:7). You are what you eat. 23 Then said Jesus unto His disciples, "Verily I say unto you, 'That a rich man shall hardly enter into the kingdom of heaven.' 24 And again I say unto you, 'It is easier for a camel to go through the eye of a needle, than for a rich man to enter into the kingdom of God'." 25 When His disciples heard it, they were exceedingly amazed, saying, "Who then can be saved?" 26 But Jesus beheld them, and said unto them, "With men this is impossible; but with God all things are possible." As I understand it, the eye of a needle is a small gate beside or even within the main gate of a wall surrounding a city. 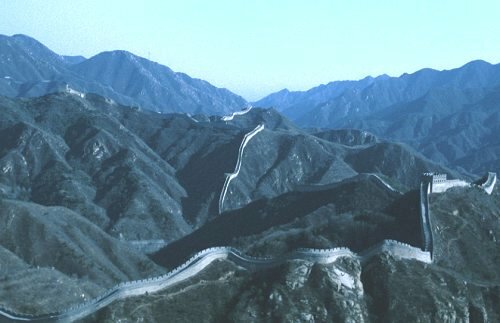 To pass through it, a camel would have to unload, and crawl through on his knees. In other words, you must unload your illegally acquired wealth before you can enter the kingdom. The wall is around the camel's neck! It's as though the camel is trying to go through the needle gate, and thus the eye of the needle, but it won't make it, not even close.